They were viewed as the 'Power Couple' of Bollywood, we are discussing about Arbaaz Khan and Malaika Arora, who were together for over 10 years to get separated from last year(2017). The ex Bollywood couple who were once so in love and continued giving fans a major couple objectives with their updates chose to walk the different ways in the year 2017. 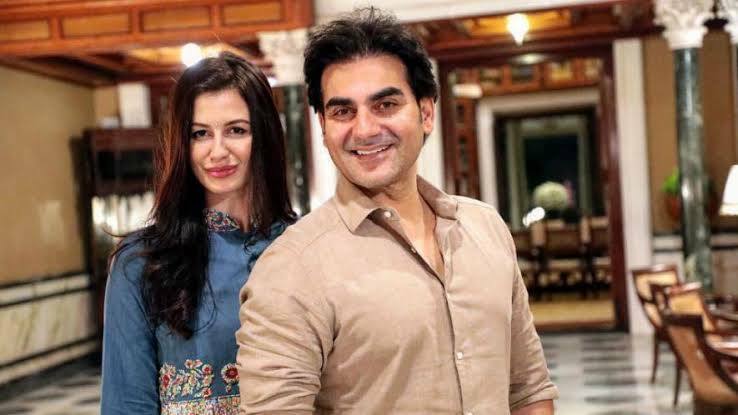 Immediately after the couple's separation, the reports of Arbaaz Khan's love life started making the rounds on the Internet. Actor, director and filmmaker Arbaaz is often seen chilling with his rumored girlfriend, Georgia Andrian. They are participating together in both parties and attracted much attention to their alleged love life. Actually, both were seen to have food with Arbaaz's ex-wife Malaiika's family. 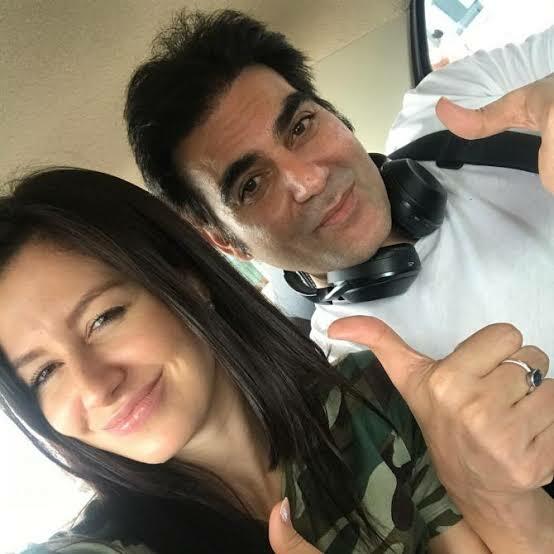 And now there are strong reports in the media that the dabangg producer has decided to take his relationship with Georgia Andrian to the next level. Yes, you read it right, according to a report published in the website Deccan Chronicle, Arbaz is ready to get married for the second time. 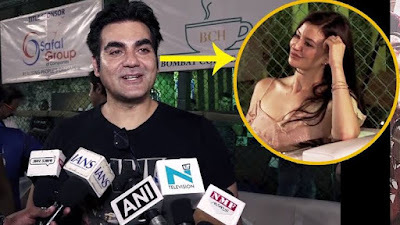 Arbaaz Khan and Malaika Arora had a pleasant split, and both have always proved that ex can become friends too after being apart. But Arbaaz is very interested in marrying his new love Georgia Andriani. Well our warmest wishes for the couple in advance.